Collection of 'Smart Gadgets for Your Smartphone' from all over the world. Olo: Olo is a smartphone powered 3D printer that uses the light from your smartphone's screen to print 3D objects. Its lightweight, simple to use and can be comfortably placed in your bag or backpack. It's compatible with iOS, Android, and Windows Phone. Reserve Now: $99. Beartooth: Beartooth lets you use your smart phone off the grid; it connects with your smart phone using Bluetooth 2.0 and lets you talk, text, and use maps when you have no service. It has line-of-sight range of 5 miles for voice and 10 miles for text, and non-line-of-sight of 2 miles for voice and 4 miles for text. It comes with 3000 mAh to recharge your smartphone, lasts for 4 days on a full recharge, features AES 256-bit encryption and is compatible with iOS and Android devices. Pre-order: $149. 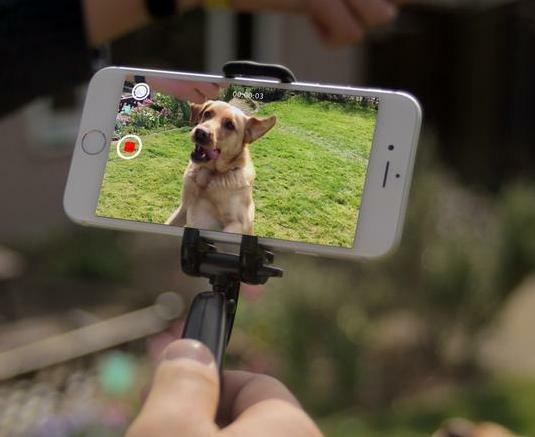 Smoovie: Smoovie is a pocket sized video stabilizer that lets you record smooth and shakefree videos. Reserve Now: About $19 (£13). 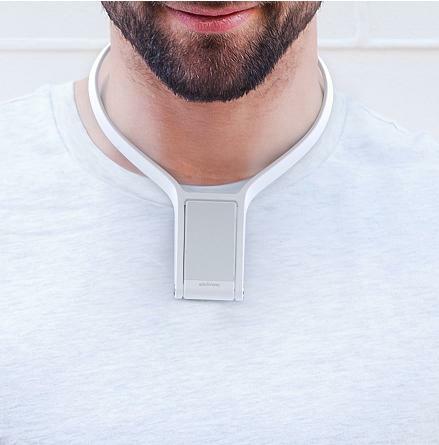 Povie: Povie is a wearable smartphone holder that turns your smartphone into a wearable camera. Wear Povie around your neck, and it lets you share what you see. Pre-order: $ 29. 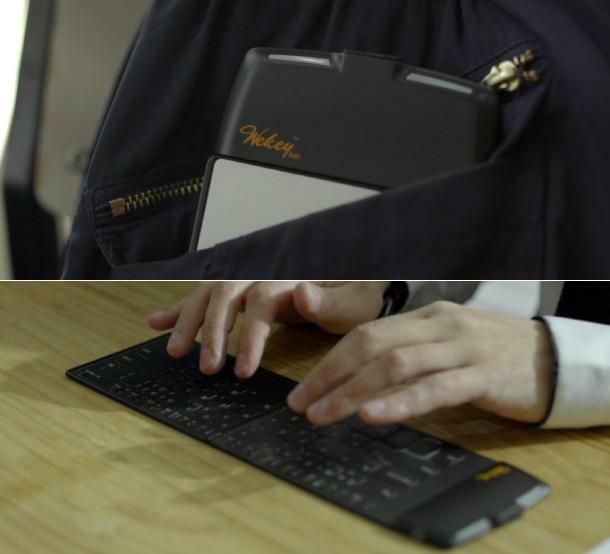 Wekey Pocket: Wekey Pocket is a foldable keyboard that works with your smart phones and smart devices. This pocket-sized wireless keyboard is under .24 in. 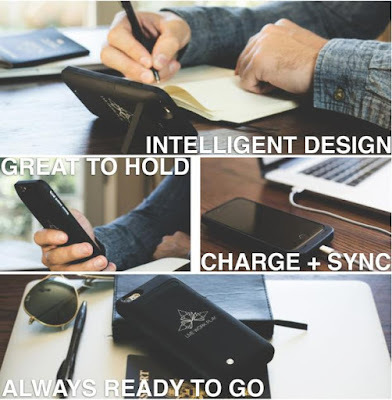 thin when folded, is waterresistant, features a foldable, bendable PCB, and can be used for months without recharging. Reserve Now: $68. 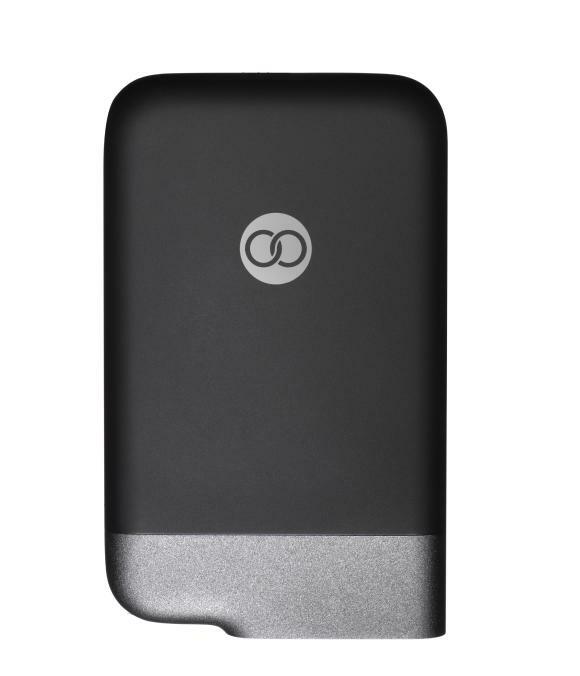 Hybridpower Case: This smart case gives you more power, better sound quality, more protection, is light weight, features a kickstand and takes out the need of extra cable to recharge. 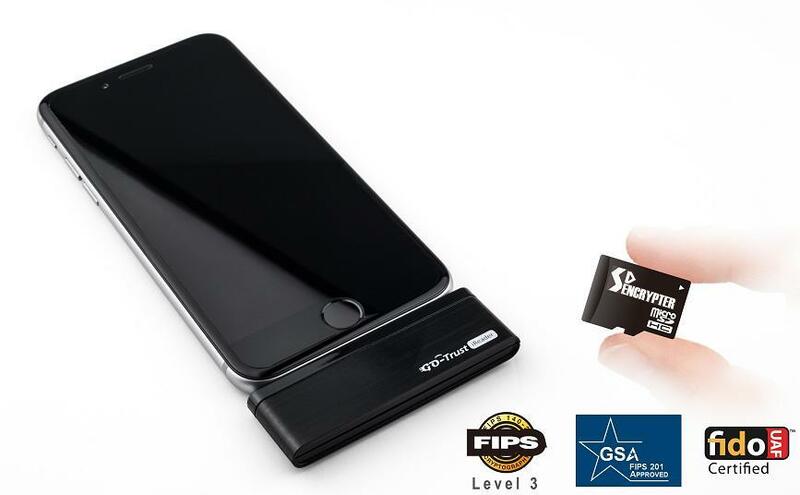 It protects and improves the performance of your iPhone 6. It gives 200% extra batterypower with the push of a button, its dual integrated speaker canals in the base of the case redirect the audio towards you, and its light-weight design enhances the appearance of your iPhone 6. Buy - $ 99.99. ChairVisor: ChairVisor is a sunshade device that attaches to your lounge chair or outside furniture and protects your from harsh light while recharging your smartphone using the solar light. It's adjustable and can be moved as needed, holds your smartphone in its pocket when you relax making it perfect for outdoor adventures, beach and more. Reserve Now: $110. Postie: Postie lets you give a personal touch to your messages; it lets you send personalized handwritten messages and pictures to family and friends. You and the recipient need to install the app on your smartphones, recipient needs to place their smartphone on Postie to receive personalized messages. It uses thermal printing, and is compatible with iOS and Android. Reserve Now: $99. GO-Trust iReader and Sdencrypter: The GO-Trust iReader is a smart device that connects to your iPhones and iPads and provides a microSD expansionslot that can support FIPS 140-2 Level 3, FIPS 201, BCTC and FIDO certified microSD secure elements. Its multifunctional and works with Windows and Android devices using a USB cable. More info. 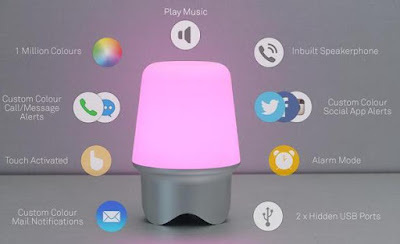 Geni: Geni is a smart beacon that speaks to you using smart color-coded signals; it lets you know who's calling, messaging and what is happening on your phone without looking at it. Reserve Now: $79. 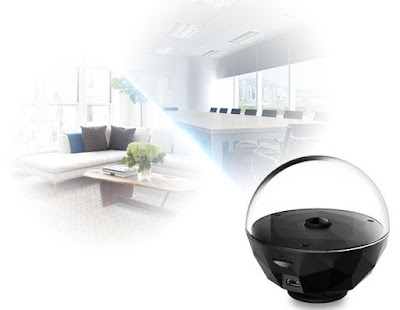 Panoporter: Panoporter is a live chat 360° video camera that gives you 24/7 live video chat, streaming, and recording in a 360 degree HD. 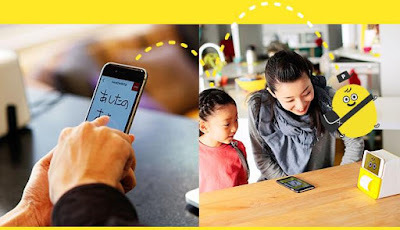 It keeps you in touch with your family and friends using its app from anywhere in the world. It can record up to 2 weeks of footage remotely on a 64 GB micro SD card. More info. 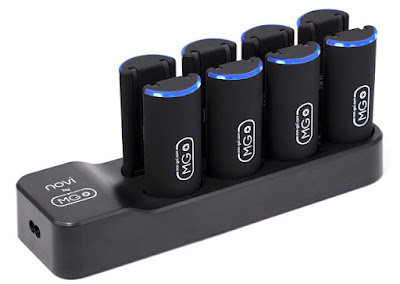 Smartphone Recharging Pen: This Smartphone Recharging Pen is a ballpoint pen that doubles as recharger for your smartphone. Buy Now: $30. 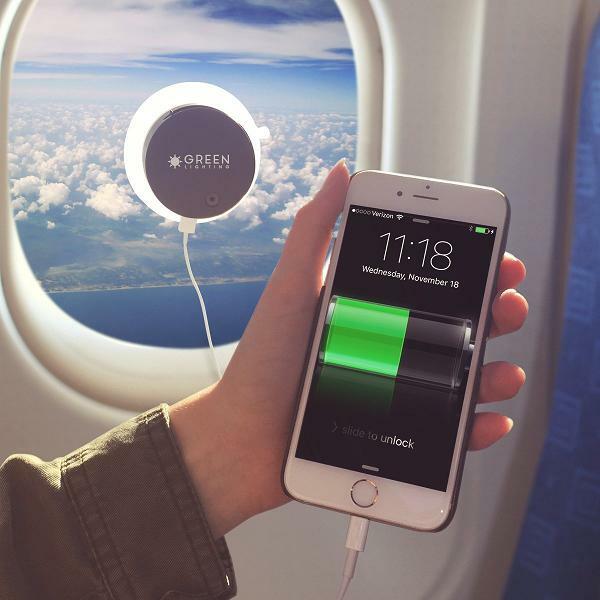 Windblocker: Windblocker is a noise eliminating smartphone clip for your smart phones and smart devices and provides windfree calls and clear sound. Buy Now: $26.